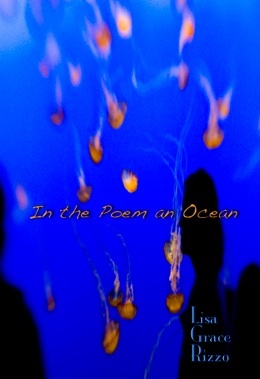 Lisa Rizzo tackles themes close to home in her chapbook, In the Poem an Ocean. In three sections—Daughter, Desire, and A Place in the World—Rizzo explores the interior and exterior landscapes of our lives in clear and often surprising imagery that evokes both longing for a distant time and craving for connection and new experiences. A beautiful revelation: We can free ourselves from our past. In “Uneasy Grace,” Rizzo and her niece write haiku while sitting in church, the service droning around them as the two escape, Rizzo from her childhood guilt, her niece from the present-day boredom of a Sunday morning pew. She writes about being a teacher and what it means to reach youngsters with poetry and literature. She confronts her aging self in the renewal of a bedside table painted yellow and lovingly decoupaged, as if her graying hair and crow’s feet might disappear along with the chips and dings of the table. breathing in and out, in and out. A metamorphosis. Rizzo’s language is rich in brilliant imagery, giving us unusual glimpses of the everyday, as in this line, “a tree I had left/completely dressed/now shivered naked…” In the end, this collection of poems lifts up the ordinary and transforms it into something we can taste and hear and touch. With our senses and with our hearts. 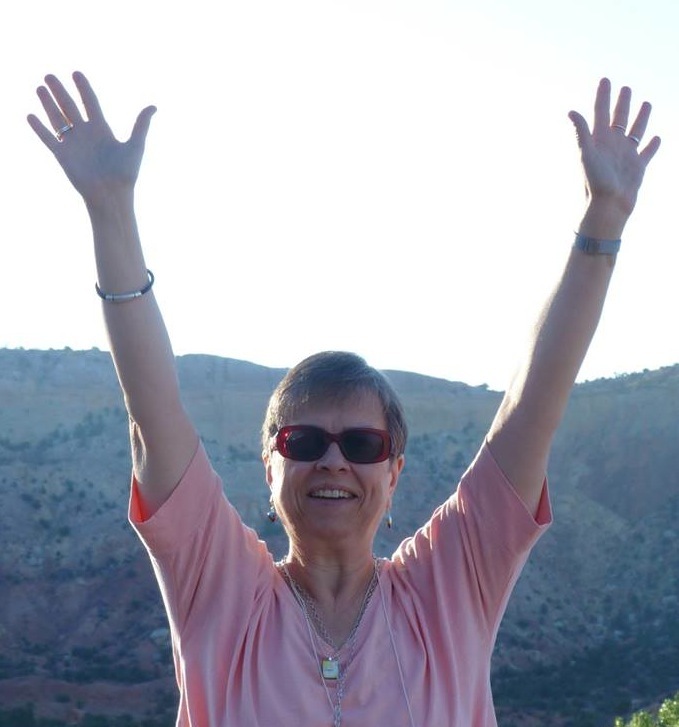 Guest writer Marcia Meier is an award-winning writer, editor, writing coach, and director of the Summer Writing Institute at Antioch University, Santa Barbara. 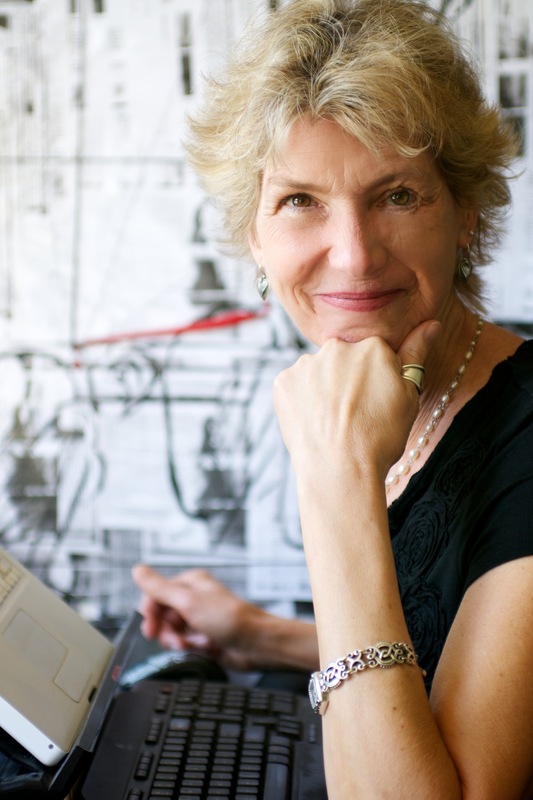 She is the author of Navigating the Rough Waters of Today’s Publishing World, Critical Advice for Writers from Industry Insiders (Quill Driver Books, 2010) and Santa Barbara, Paradise on the Pacific, a coffee table book published in 1996 by Longstreet Press in Atlanta. Her recently completed memoir, About Face, A Journey to Self, is with her agent. What an insightful, moving and inspiring interview. Thank you, Lisa and Marcia!